The name Konark, literally means the Sun, and refers to the famous 13th century Sun Temple. The town is located near the Bay of Bengal and is known for its various ancient temples and monuments. Konark was also one of the few places in India to experience a total solar eclipse, it is also one of the must-visit places in Orissa. The place is again best visited during the months between October and January when the weather is the most pleasant and cool. Here’s the list of the best places one can visit in Konark. Built by King Narsimhadeva I of the Ganga Dynasty, the Sun Temple is counted among the 7 wonders of India. 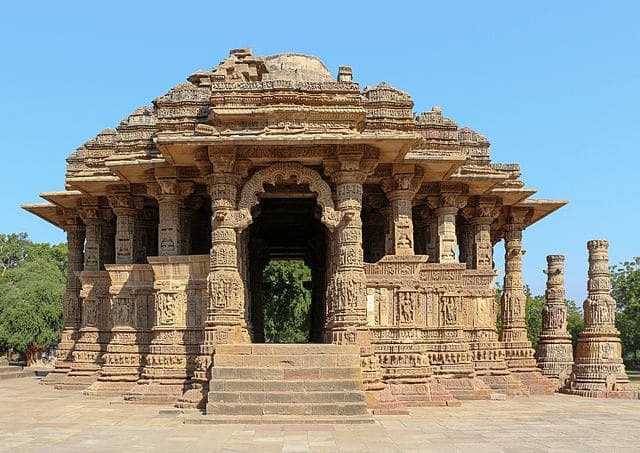 The temple was built in the shape of a chariot with pillars and wheel, and was completed around 1250 AD. The temple is also a UNESCO World Heritage Site and is located at the mouth of the river Chandrabhaga but due to the receding of the water line is now pretty far from the river’s shores. The Museum was established in 1968, with the purpose of housing the archeological excavations and the fallen sculptures from the Sun temple. The gallery contains a number of antiquities which are displayed in 4 different galleries. The antiquities include various sculptures, paintings, manuscripts and various fallen of parts from the Konark Sun Temple. 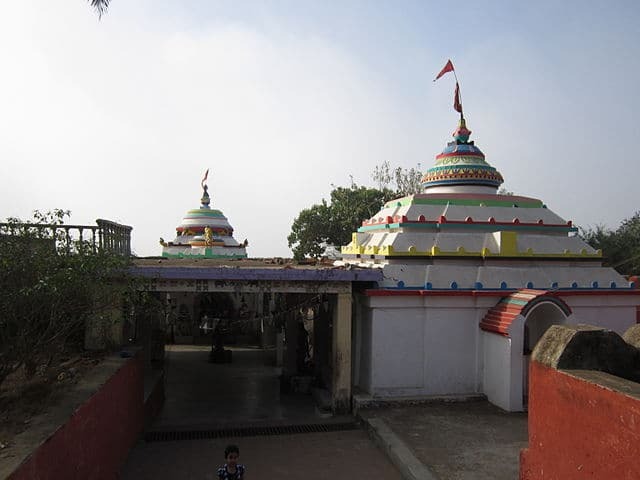 The Ramachandi Temple is located at the banks of the Kusabhadra River which flows into the Bay of Bengal from this spot. The main deity of the temple is the Goddess Ramachandi and is one of the most famous temples in Konark. 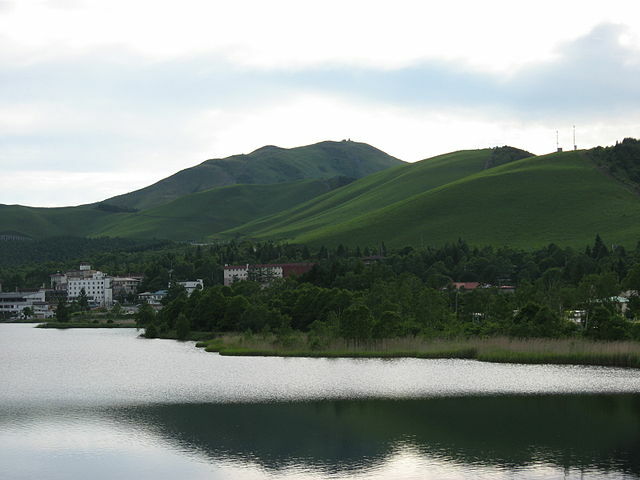 The surroundings also make it a wonderful picnic spot and is rich with a verity of bird species and pleasant views. A relatively unknown Buddhist site, Kuruma is located 8 kilometers from the famous Sun Temple. Kuruma is one of the major archeological excavation sites in Orrisa and is mentioned in several Buddhist texts from Asoka and Ceylon and also appears in the writings of the Chinese traveller Hieun Tsang. The origin of the site is dated to be between 8th-9th century AD and is a must visit for everyone who likes to explore the history of India. Located at a distance of 19 kilometers from Konark, and is a famous picnic spot and fishing village near Konark. The best time to visit the place is during the sunset when one can experience the panoramic and multi-hued horizon. The place is great for photographers and is a major center for fishing and salt production in Konark. Despite of being a small town, Konark is one of India’s archeological gems. While most know Konark for its famous Sun Temple, there are several things that one can discover about this ancient town upon his visit. The above-mentioned places are the best of the places you will come across and must definitely be visited. so, we are proud of our/my Odisha, s history and also geographical grounds.